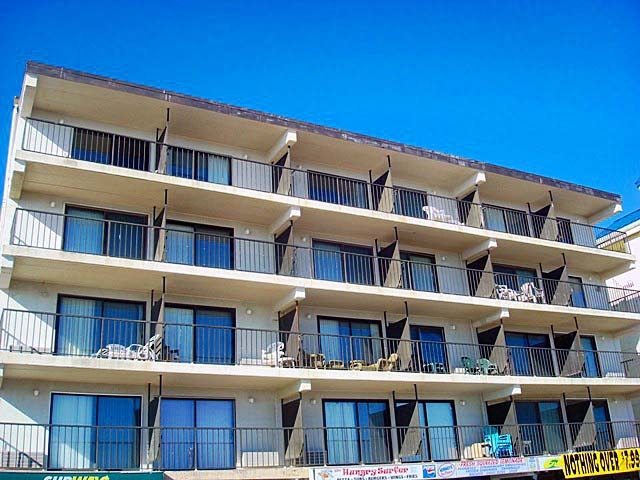 Do you love the beach & boardwalk? Check out this OC Condo! 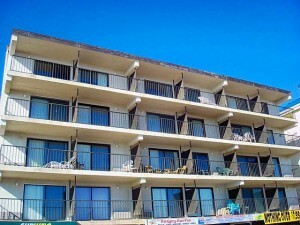 Updated condo located just steps from the Ocean City Boardwalk and beach! Great kitchen with Granite counters, and updated cabinets! Tile floors throughout. New vanity and fixtures in bathroom. Bright, sunny end unit with extra windows and southern exposure. Great view of the beach, ocean and Boardwalk! Indoor pool!